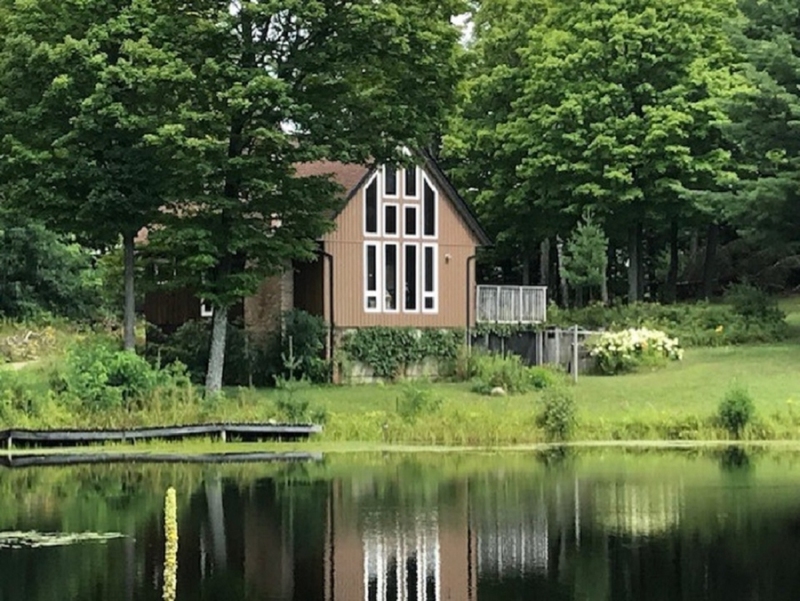 $374,900 1980 Musclow Greenview Rd, Monteagle Township Ontario, Canada	Bedrooms: 3+1, Bathrooms: 2 Outstanding first time on the market 3+1 bedroom home with 2 car detached garage that's only 15 minutes from town. This home is beautifully decorated and shows pride of ownership with hardwood floors in living room, kitchen and dining room and hallway. This property is on a main paved road with no neighbor's close by, so lots of privacy. For the handy man, there's a 32x24 heated garage to park your toys in. Inventory is very low, so come have a look before it's gone because when it's gone it's gone!